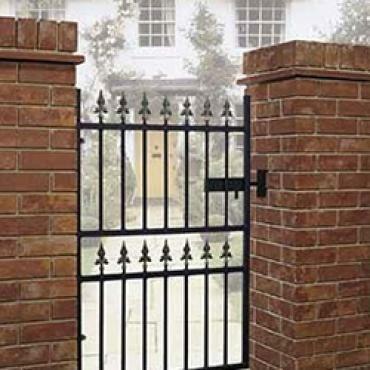 A Stunning Collection Of Handmade Wooden GatesBuy online with delivery direct to your door! 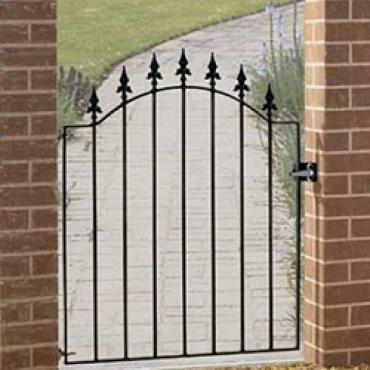 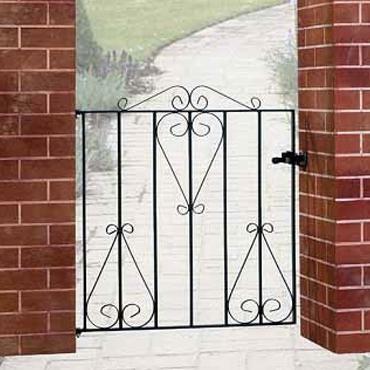 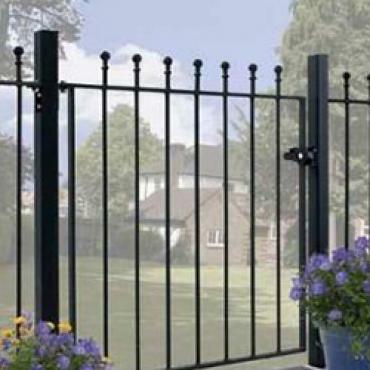 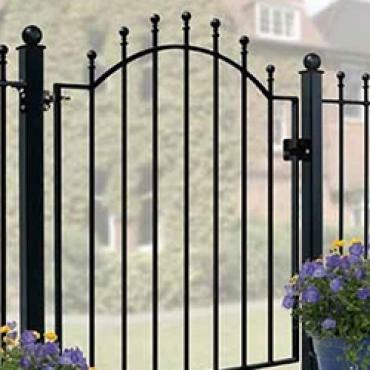 Garden Gates Direct are a leading UK supplier of high quality gates, fencing & railings. 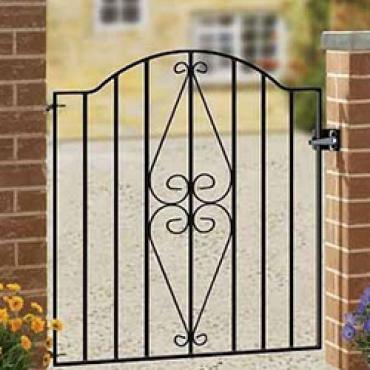 Available to buy online in many sizes, our modern & traditional designs include wooden and metal gates for gardens, driveways & side gates . 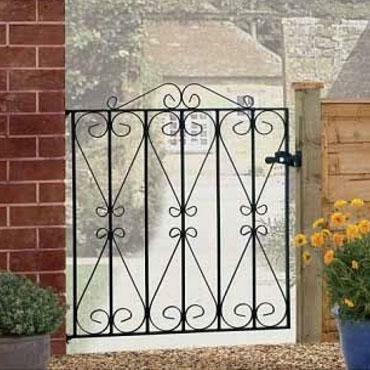 Are you looking to make the most of your garden space or would you benefit from additional outdoor storage? 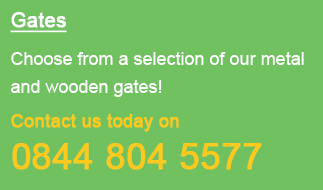 If so why not consider one of our high quality timber garden sheds and storage units as they are perfect for keeping valuable tools and machinery safe. 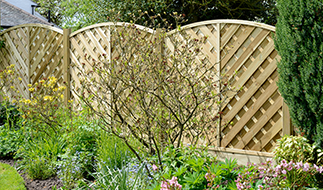 Alternatively if you would like to make the most of your garden during the warmer months take a look at our great range of attractive and affordable wooden gazebos, arches and summerhouses. 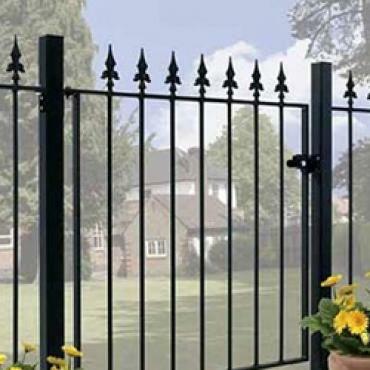 We are a leading UK supplier of high quality gates, fencing & railings. 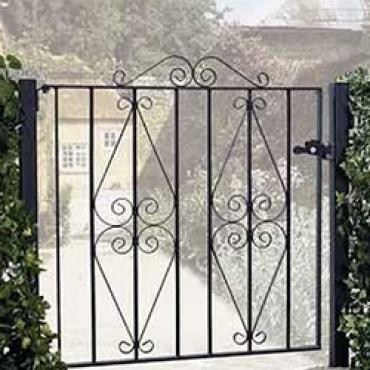 Take a look from our modern & traditional designs including our wooden and metal gates for gardens, driveways and side gates. 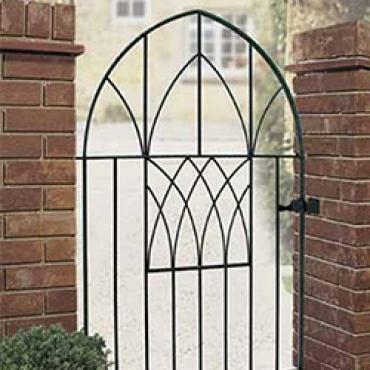 All available to buy online in a variety of sizes. 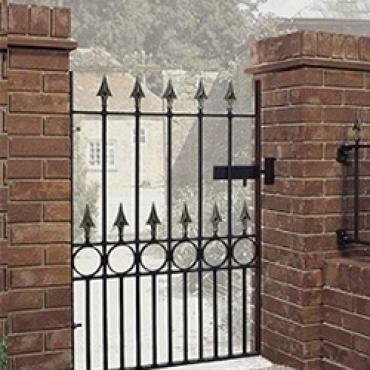 If you are unable to find a gate design that you like why not take a look at some of our modern and traditional designs for some inspiration or alternatively get in touch today by phone or email to learn more about of bespoke sizes and custom design service. 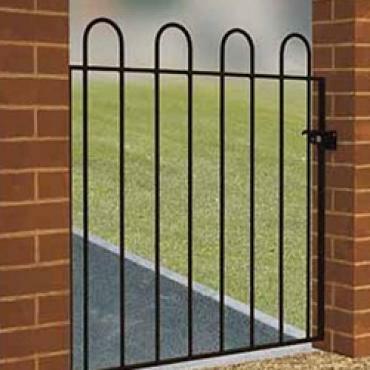 If you are unsure of your requirements or would benefit from our help and advice prior to placing an order online we recommend you take a look at some of the useful information pages we have provided below.